Since few years every March means a lot of fascination and excitement in the Android world. March is a special month for thousands of Android users, especially those using devices from the ambitious and inventive Taiwan manufacturer - HTC. HTC is not the biggest company out there, but during past years HTC introduced by far the most innovation in their products and trends in the Android devices design. Empty words? Sycophancy? No. The HTC One M7 introduced in March 2013 has received numerous awards and accolades, including being named "Best New Mobile Device" by the GSM Association at Mobile World Congress 2013, and was named the best smartphone of 2013 at the same conference in 2014. One year later, in March 2014 HTC introduced the HTC One M8. Just like its predecessor, the One M8 received most awards in the mobile devices industry, including "Phone of the Year" at the T3 Gadget Awards 2014. This year HTC is not going to rest on its laurels. 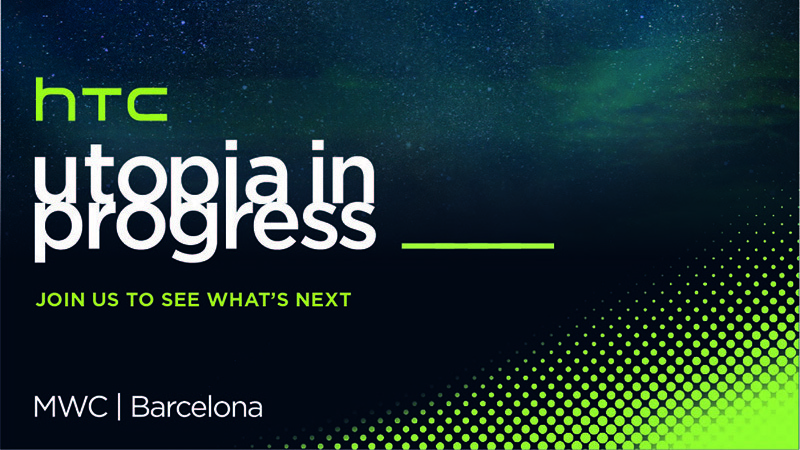 On March 1st, right before the Mobile World Congress in Barcelona (March, 2nd) HTC will present the successor of the HTC One M8. Some say it will be called "One M9", some say it will be called "Hima". Honestly? Name doesn't matter to me. 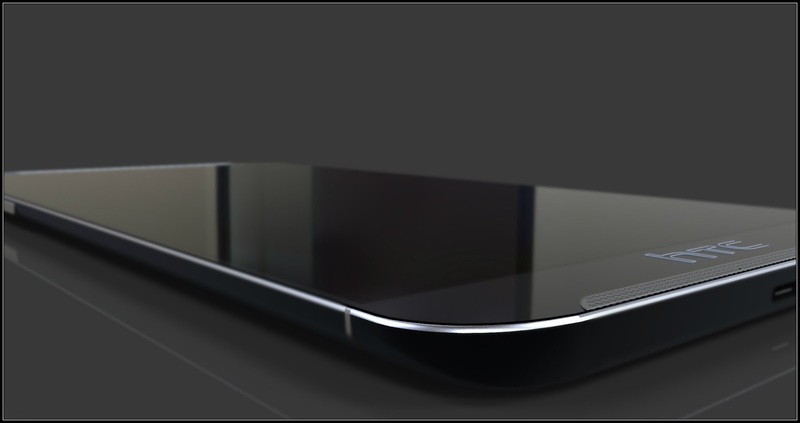 All I know is that the design line of the HTC One series will be kept and the incoming high-end HTC smartphone will set new trends for the 2015. The expected device specification looks promising. Also what we can be sure of, the HTC One M9 will be running Android Lollipop out of the box with the refreshed HTC Sense 7.0 user interface. Personally, I can't wait! It won't be made of plastic.